It’s been a busy few days for the British Royal family and they aren’t done just yet! Today marks the annual Order of the Garter Ceremony. The Garter Service is held every year at St. George’s Chapel at Windsor Castle. Catherine seems to have weathered the jam-packed weekend fairly well, or at least better than I did. The traditional parade and carriage rides wee rained out for the first time in my lifetime today, from what I am able to gather it hasn’t been a complete washout like this since 1971. Catherine and Camilla seemed to really enjoy chatting with Lord Ashburton as they waited for the cars afer the Garter service. 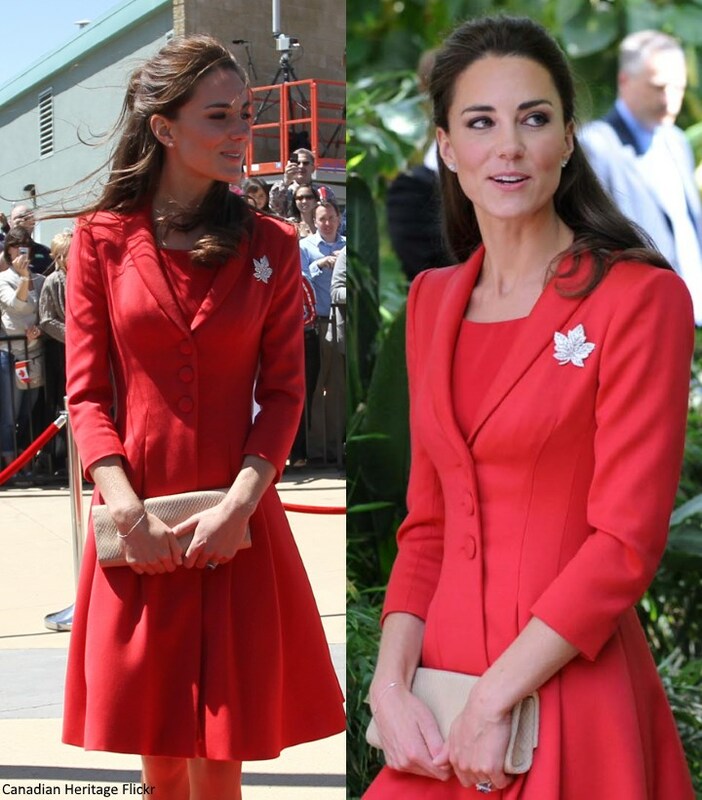 Catherine repeated a Catherine Walker coatdress that we saw in 2011 as the Duke and Duchess of Cambridge left Canada and headed to the US during their tour that summer. 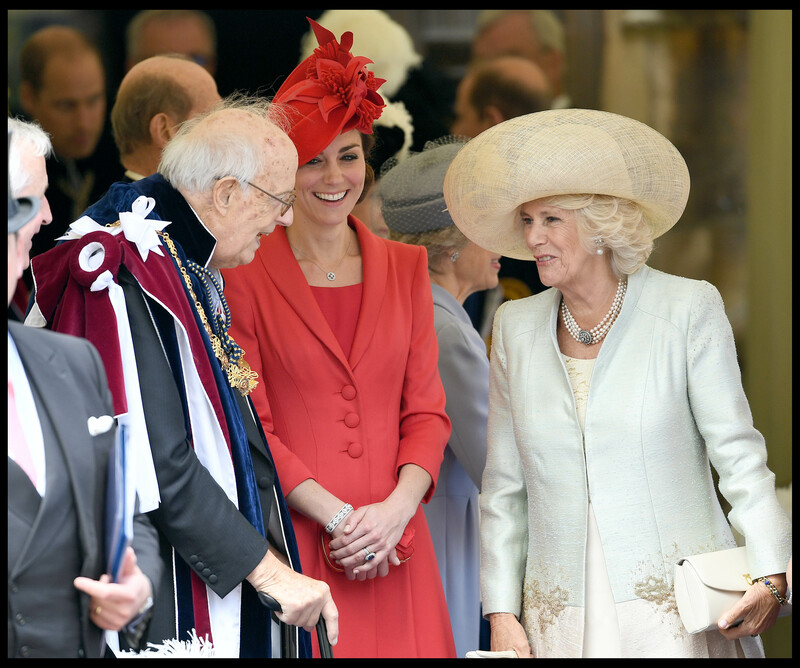 She paired it with her red hat first seen in 2012 at the Diamond Jubilee Parade on the Thames. 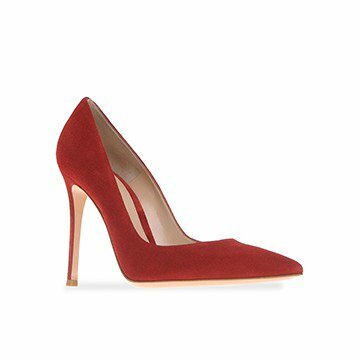 She chose a new pair of Gianvito Rossi Red Suede Pumps. They are the brand’s classic 105mm style, and we know that Catherine owns them in a few colors. 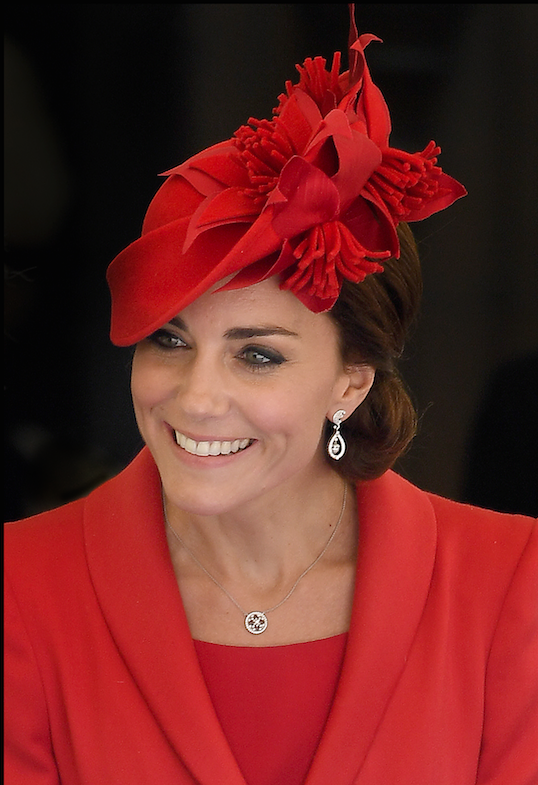 and the biggest surprise of the day in terms of fashion had to have been Catherine’s choice of earrings. She opted to bring back a pair we have only seen once before, a pair that we love and honestly never thought we would see again. The Duchess selected the Robinson Pelham pair from her wedding. 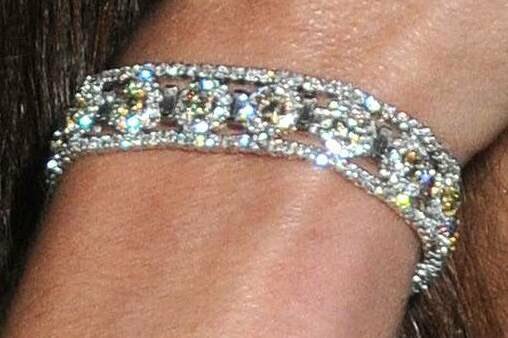 Michael and Carole Middleton had matching earrings commissioned from London jewellers Robinson Pelham as a wedding gift. 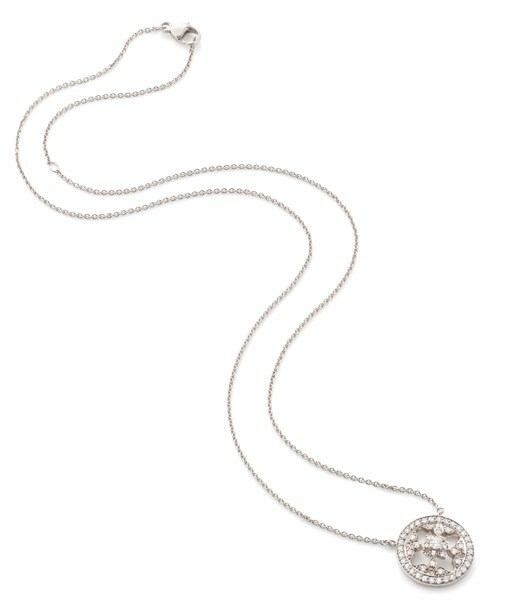 Their design is derived from the acorn and oak leaves which form part of the Middleton family coat of arms, and they perfectly complement the ‘Halo’ tiara, echoing the scroll elements in the design. 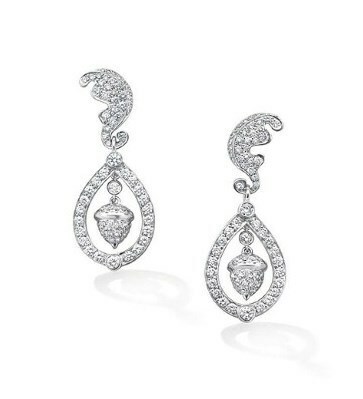 The £15,000 earrings are made of 18 karat white gold and diamonds in the form of a curled diamond set oak leaf top and a pear-shaped diamond set drop with a central articulated pave set diamond acorn. I am so glad we got to see these again! I was sure they were locked up in a vault as part of the royal archives. 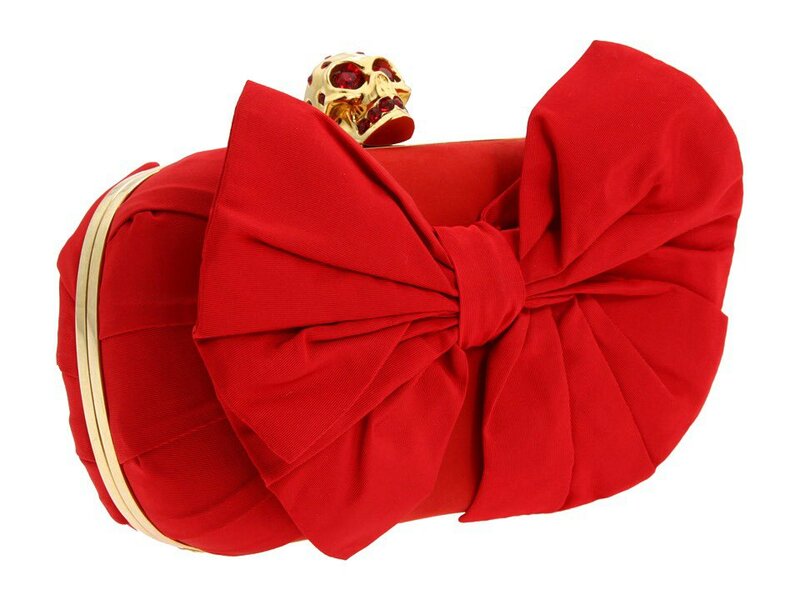 ….there’s also a few royal surprises on the horizon this week too! I don’t know whether I should laugh, cry from exhaustion, or just climb in bed until either my next royal event is announced (at which point I do my best to sort timings and set an alarm) or my niece comes to “borrow” my pillows for yet another pillow fort. Well now this is one I TRULY did not see coming. The Duke and Duchess of Cambridge will visit Northern Ireland on Tuesday. William and Kate, who also have the titles Baron and Baroness Carrickfergus, will visit Hillsborough Castle in Co Down to attend the annual garden party hosted by Northern Secretary of State, Theresa Villiers. It is their second visit to the North and their first as a married couple. They had also been in Belfast five years ago, a month before their wedding. On that note, we’ll see you tomorrow!